Opening reception of "The Fine Art of Photography" exhibit with live music at the Plymouth Center for the Arts: Friday, 01 April 2011, 6-8 pm. 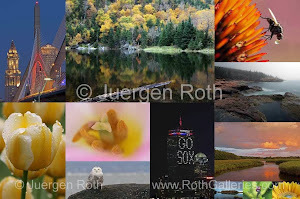 Idyllic Cape Cod and Cape Cod Solitude were accepted into the juried group exhibit "The Fine Art of Photography". The exhibition features many artists' work including my limited signed edition LightJet photography prints Idyllic Cape Cod, #2 of 50 and Cape Cod Solitude #4 of 50. The art exhibit is organized by the Plymouth Center for the Arts and runs from April 1, 2011 through April 31, 2011. The beautifully restored 1902 Russell Library gallery and 18th century Lindens building are just steps from Plymouth Rock and Plymouth’s waterfront on historic North Street. The Plymouth Center for the Arts is located at 11 North St., Plymouth Ma, 02360 and open Monday through Saturday, 10 a.m. to 4 p.m., Sundays, noon to 4 p.m. ... hope you get to stop by. Recently I got my hands on a bouquet of four miniature Calla Lilies at a store around the corner. 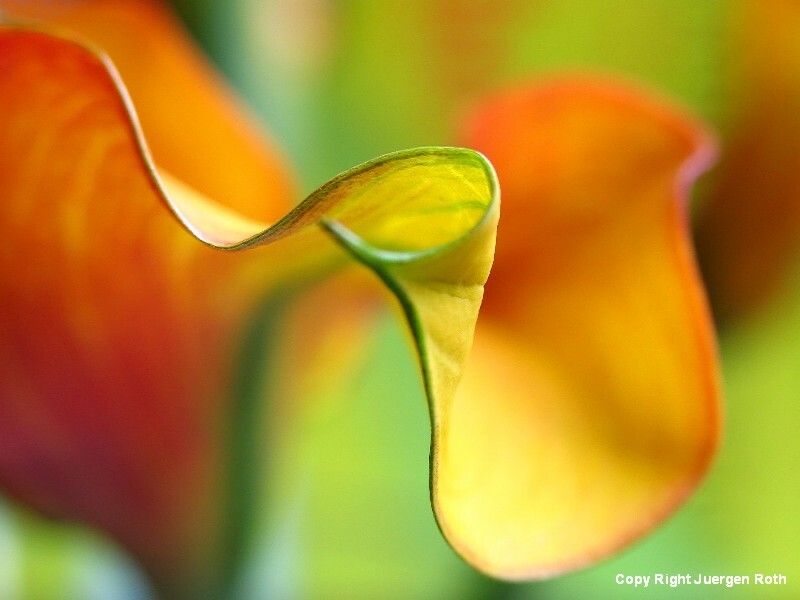 I am always drawn to Calla Lilies because of the elegance and forms of the petals that stand up as terrific macro photography objects. In addition this bundle also stood out in its bright orange hues which I immediately thought would beautifully pop in front of a black background. With the original goal in mind I set up my close up photography studio at home, chose one of the flowers to work with and placed it in front of a black backdrop. 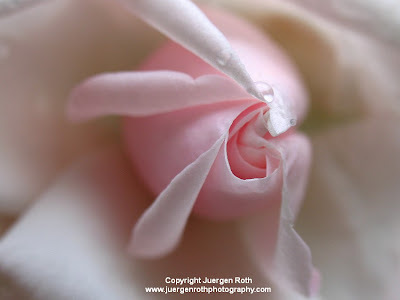 I first composed around the tip of the flower but then was pulled in by the forms of the petal. 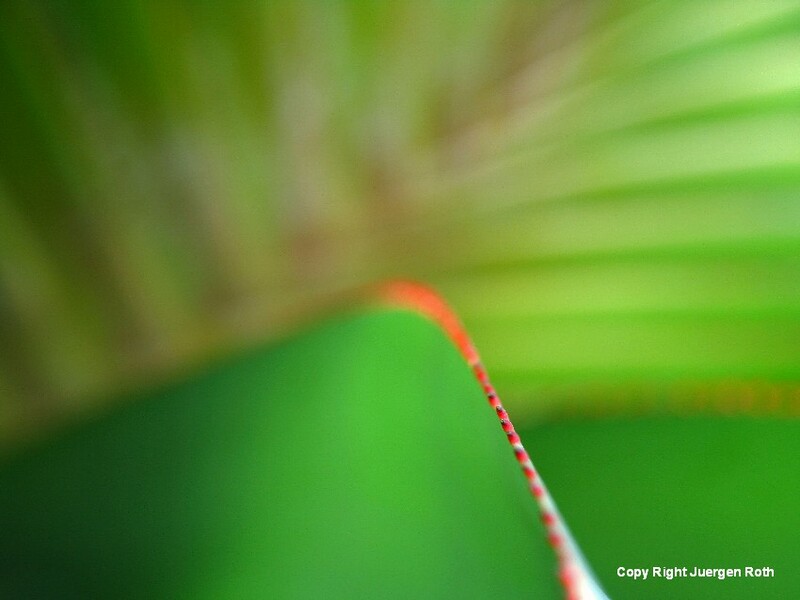 I laid the focus on the edge of the petal and adjusted to an aperture of f/3.2 resulting in 1/40 sec exposure time. The large camera aperture provided the desired shallow depth of field. In my second image of that day I changed the perceptive and zoomed in for a more intimate view of the Calla Lily flower. I also switched the backdrop to a more harmonizing one. In this case I used one of my favorites: the cover page of a Harvard Business Review magazine. The cover has this beautiful green and I have been holding on to it for many years now. 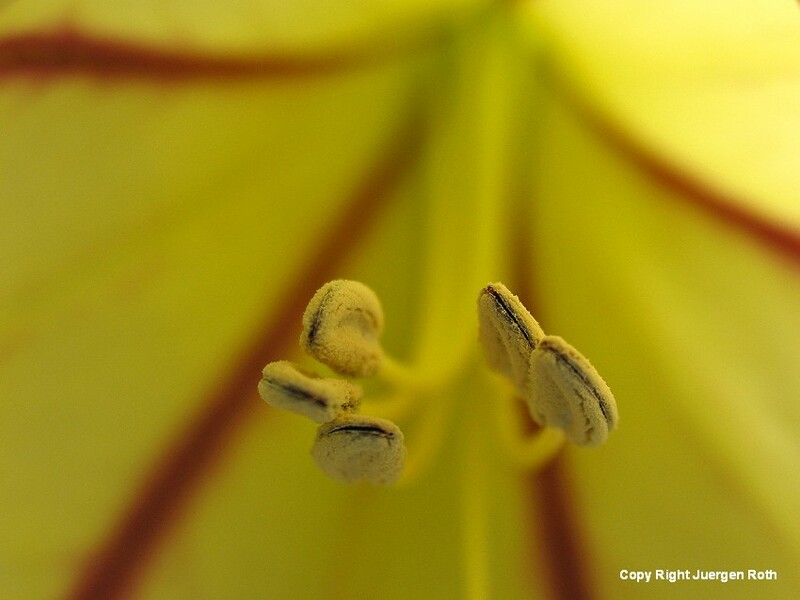 There was a second lily in the upper right corner that because of the shallow depth of field completely dissolved in the background of the photograph. I composed around the forms and orange tones while using lines and edges to guide the viewer through the photograph. Aperture setting for this final dream in orange-green was set to f/4 providing a shutter speed of 1/50 second. J. N. Ding Darling National Wildlife Refuge is one of my top favorite places on Sanibel Island to visit when I am in Southwest Florida. There are many other travel destination in this area but as a nature photographer this is one prime location. 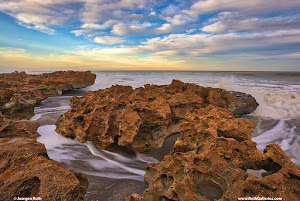 It is located just west of Fort Myers on the subtropical barrier island of Sanibel in the Gulf of Mexico. The wildlife refuge is part of the largest undeveloped mangrove ecosystem in the United States and it is famous for its spectacular migratory bird populations. 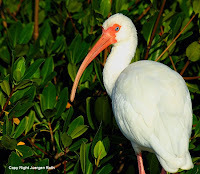 The abundant bird life is best viewed during the months of December through March. You may walk, bike or drive your own car along the one-way Wildlife Drive where stunning wildlife viewing is guaranteed. Common birds are Anhinga, Roseate Spoonbill, Egret, Heron, Ibis; birds of prey and shorebirds present at the refuge are Hawk and Osprey, Plover, Willet and Sandpiper. Seasonal Kingfishers, White Pelican, Dunlin and Stilt may be observed. 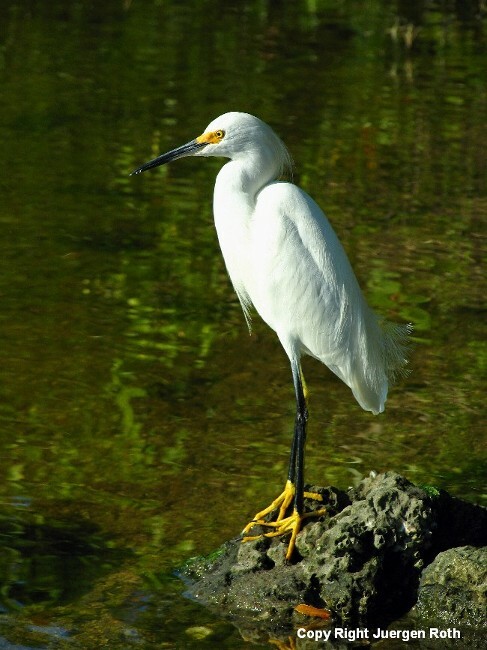 The refuge is also a haven for many threatened and endangered species, such as the Florida Manatee, wood stork, and American Crocodile. 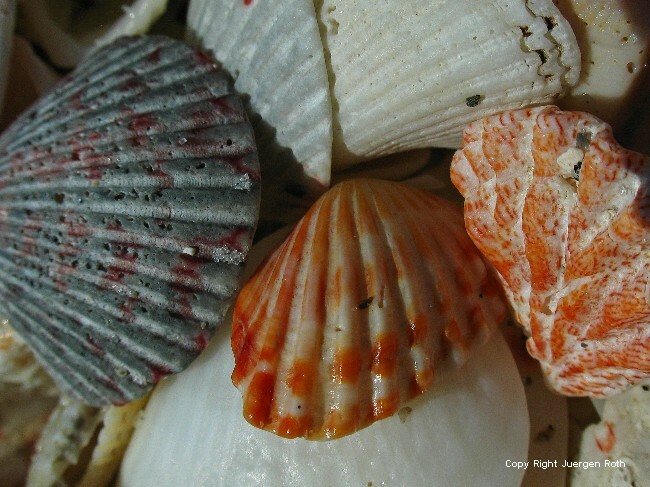 Ensure to include side trips to the soft white sand of Bowman Beach for a stroll and hunt for beach shells or a swim in the Gulf of Mexico. Dinner and margaritas are best served at one of Captiva's outdoor restaurants at the end of the trip where we always like to wrap up and reflect on the day. Last week I went back to the local botanical greenhouse at Wellesley College. It is only a 20 to 25 minutes drive from my house and I only discovered it recently. 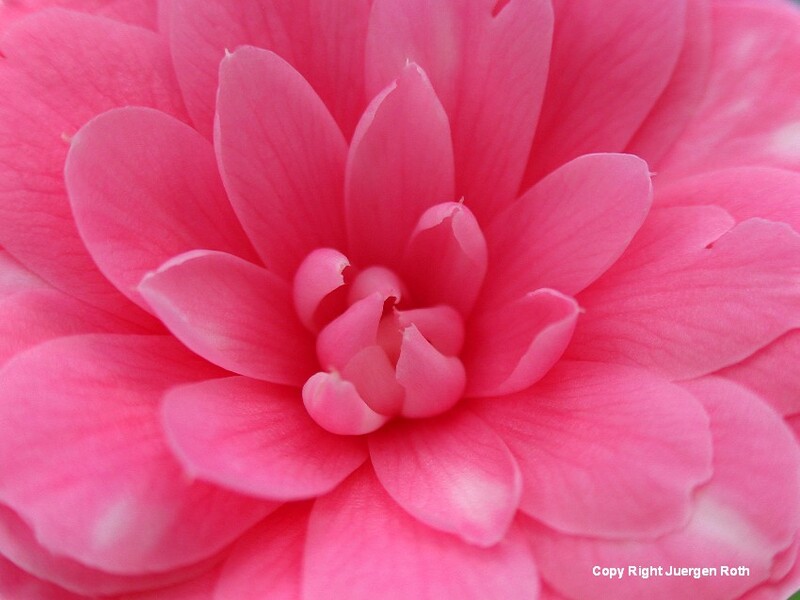 It is a hidden gem and it helps me to stay focused on my flower photography during the frigid New England winter months that otherwise would not be very productive. This time I shared the greenhouse with a garden club on a tour. I first encountered blooming lilies that I captured in macro mode. 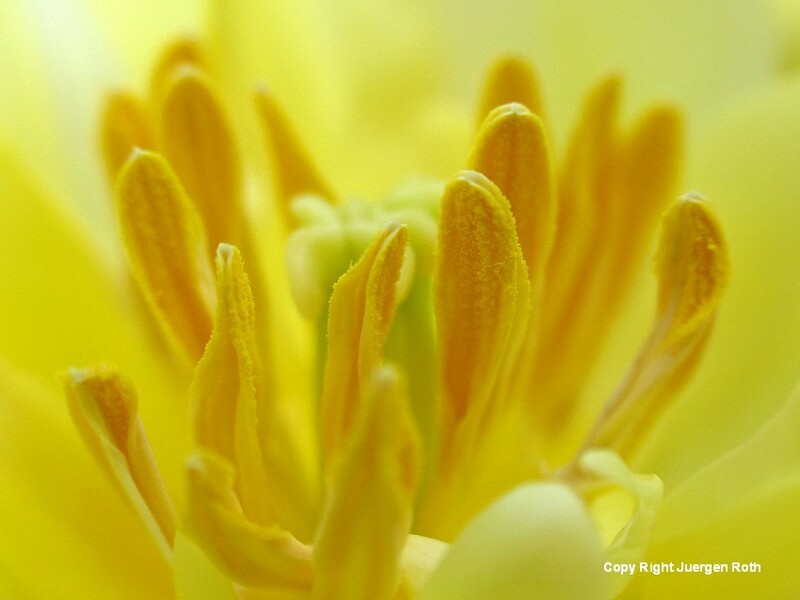 I then moved on to the next area where ivory yellow tulip like flowers were in full bloom. The scent in this area was amazing and a delight for all of us. Here I also found a single Camellia flower blooming. 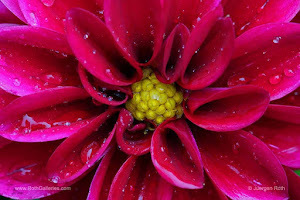 I isolated the floral from the branches and focused around its center. I choose to underexpose this image slightly to bring out its beautiful colors. The soft focus gives it a dreamlike feeling. My next stop was the tropical area where a huge screw pine in the middle of the room dominates. It immediately catches your eye when you walk in and I hadn't been able to come away with a decent image until this very last visit. 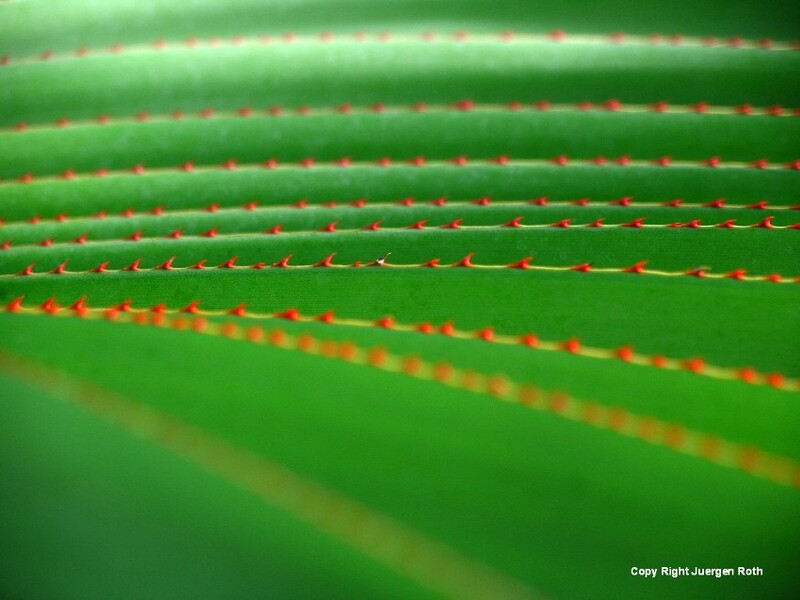 That day I used my macro lens and focused on the leaf edges with their red sharp teeth. In "How am I Different" I located one tooth that stood out from the others in color and composed around it. 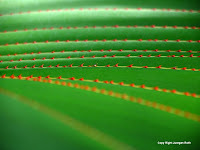 In my second photograph of the screw pine I composed an abstract nature photograph around the lines of leaves. This week's photo is "Zantedeschia" and is an abstract flower macro photograph of a Calla Lily. The photograph was taken last week in the comfort of my home. 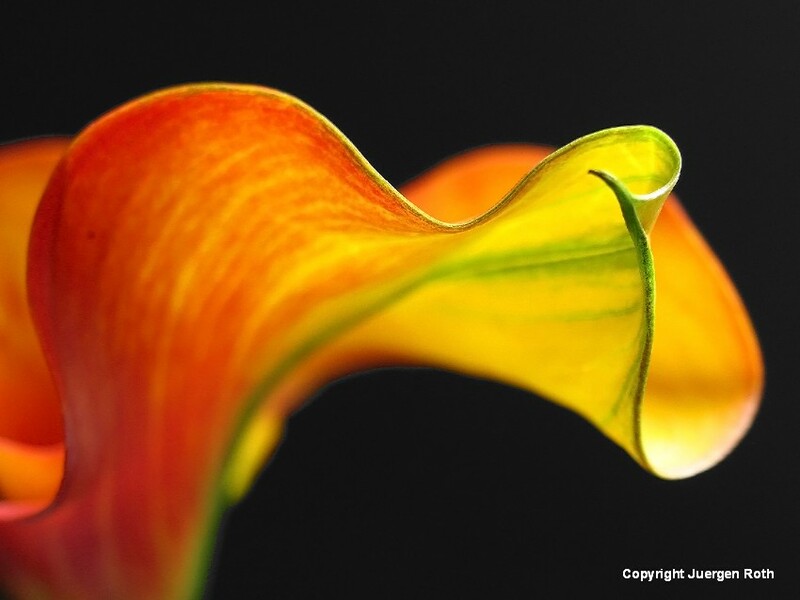 Starting today each flower photography print and canvas of this Calla Lily photograph is now 20% off and on sale at Fine Art America throughout the week of 14 March 2011. 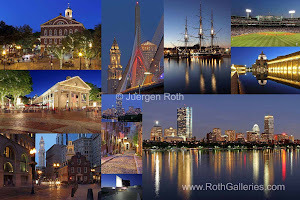 Idyllic Cape Cod and Cape Cod Solitude were accepted into the juried group exhibit "The Fine Art of Photography". The exhibition features many artists' work including my limited signed edition LightJet photography prints Idyllic Cape Cod, #2 of 50 and Cape Cod Solitude #4 of 50. 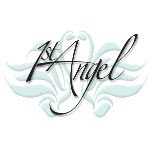 The art exhibit is organized by the Plymouth Center for ...the Arts and runs from April 1, 2011 through April 31, 2011. The beautifully restored 1902 Russell Library gallery and 18th century Lindens building are just steps from Plymouth Rock and Plymouth’s waterfront on historic North Street. The Plymouth Center for the Arts is located at 11 North St., Plymouth Ma, 02360 and open Monday through Saturday, 10 a.m. to 4 p.m., Sundays, noon to 4 p.m. ... hope you get to stop by. Globe Thistle was created in August 2005. It was part of my project to capture the beauty of Wildlife Sanctuary Hall's Pond in Brookline through a whole year. I went to the sanctuary at least once a week to document the changes within each season. Hall's Pond is an amazing place that provides diverse flora and fauna in the middle of the city. On this summer morning I got up early to visit the pond; Great Blue Heron was in his usual spot, so was a Black Crowned Night Heron. A Cormorant was on the hunt for its breakfast and red winged blackbirds were singing along. I walked along the boardwalk enjoying the place all to myself and at my final stop in the formal garden I discovered the globe thistles in full bloom. My goal was to create a floral abstract where some of the flowers were in focus while the remaining ones fell out of focus. I zoomed in close on the flowers and set a large enough aperture to provide me with the desired depth of field. The overcast sky provided perfect lighting conditions that combined with a polarizing filter saturated colors and eliminated any distracting glare. The globe thistle photograph is one of my favorite photos from this project because of its abstract quality and freshness.